Having tried a lot of Nottingham's selection of American restaurants lately there's been one thing we've really wanted to try to make- Mac N Cheese. After a recent pour effort seen at Jim's Smokehouse we thought that we could do it so much better ourselves and even create a reduced-fat version to satisfy that January health kick as everyone is now at the point of healthy eating after the food hedonism of Christmas. In the midst of the cold of winter sometimes we want to indulge ourselves with some comfort food but whilst many American-inspired recipes are heavy on the fat and calories our reduced fat mac n cheese uses lighter products like Quark without compromising on taste. Cook macaroni as per instructions on packet in hot salted water- Usually this is around 8-10 minutes. For the sauce add the Quark, lighter evaporated milk and light cream to a pan. Heat gently to ensure the mixture doesn't curdle and bring to a gentle boil. Add your grated cheese to the sauce mix and stir, allowing the cheddar to melt effortlessly into your sauce which will now be beginning to thicken. If you fancy a spicy barbecue edge pour 50 ml of Jack Daniels Limited Edition Barbecue Extra Hot Habanero and a couple of teaspoons of chopped chili's into your mixture and stir well. 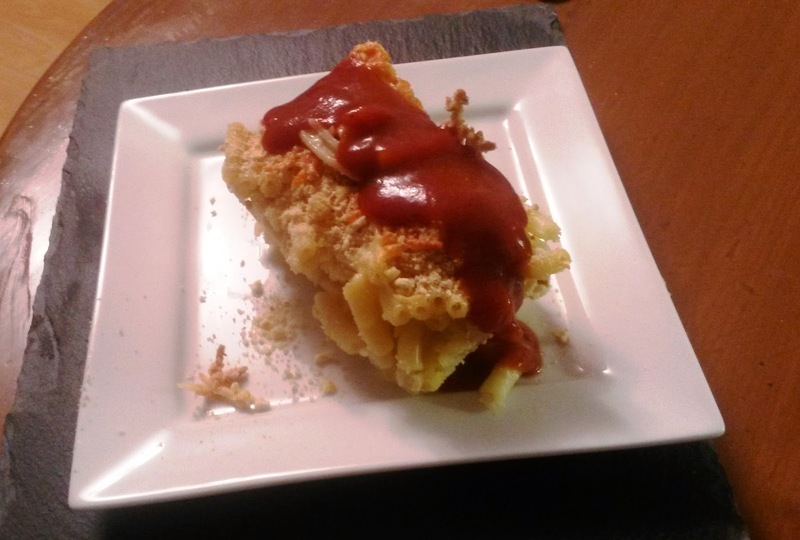 Alternately you could pour your Mac N Cheese into a large bowl, add a fine layer of cracker crumbs over the top and grill for a nice crispy edge and drizzle over some barbecue sauce instead of adding it into the sauce.